A study group is a group of five to fifteen people who meet regularly to discuss one of the Vedantic texts. All members of the group participate equally, with one of them being a Coordinator. Poojya Gurudev Swami Chinmayananda put the highest emphasis on participation in study groups by all sincere seekers. It aims to provide the wisdom of Vedanta and the practical means for spiritual growth and happiness, to individuals from any background, enabling them to become positive contributors to society. Study Group members are those who study the scriptures because they have a thirst to imbibe and benefit from the perennial wisdom of the rishis. The systematic Study Group Curriculum has been developed and prescribed by Pujya Gurudev himself, after testing its validity over the years. Today, there are over 1,000 Chinmaya Study Groups worldwide. Inspired by the vision of Vedanta, thousands of spiritual seekers across the world meet in groups to study and discuss Vedantic texts. Setting aside blind beliefs, they discuss scriptural teachings, deepening their personal philosophical understanding. What is read or heard, in order to take root, must be thought over (tat chintanam) or reflected upon. The test of clear thinking is in the ability to express our thoughts clearly (tat kathanam). Again, whether our understanding is correct and proper, is brought out in the rational and mutual discussion of the Study Group members (anyonya prabodhanam). Thus, the sincere and diligent student gains a better perspective of our scriptures through this process. 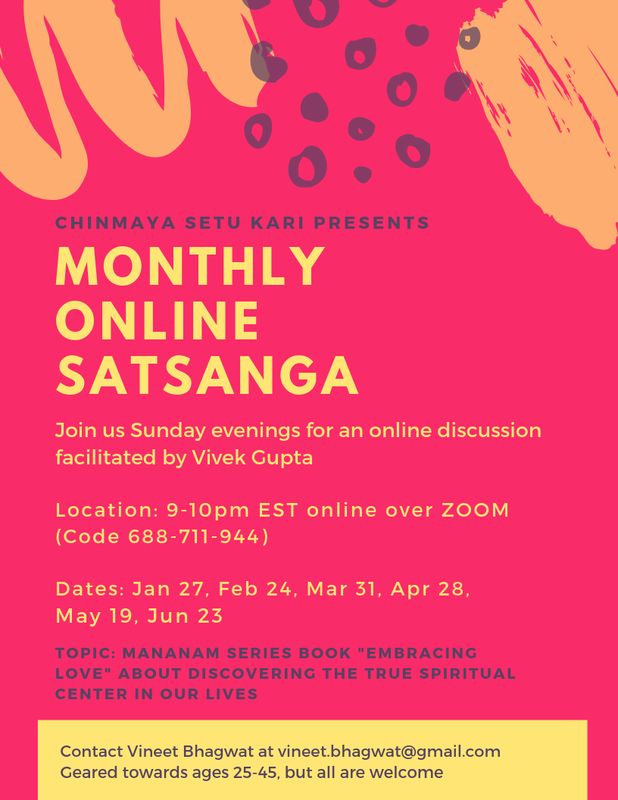 Additionally, this forum, in the atmosphere of satsanga, also fosters and develops brotherly understanding and cooperative thinking among the members, and affirms the wisdom of Oneness.Chinmaya Adult Study Groups follow a syllabus that includes introductory Vedantic texts, Shrimad Bhagavad Gita, and the Upanishads. These encouraging words laid the foundation of Chinmaya Mission’s Devi Group culture. The activities of the Group were given a boost in January 1960, when several hundred women delegates from twenty-three towns gathered at the Venguhad Palace at Kollengode, Kerala, for a Chinmaya Devi Conference. The Devi Group format allows members to feel comfortable in the all-women setting where they are able to freely discuss their doubts, fears and problems without fear of disapproval or censure. ‘No question is unimportant!’ Swami Chinmayananda always insisted. Every question is valid and each member is treated as special and an important part of the group. 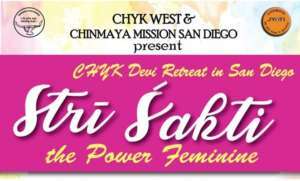 Thus, women study the scriptures, reflect and are able to apply the concepts to their specific tribulations at home. 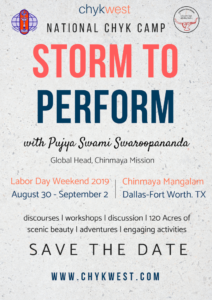 Following the same curriculum as Chinmaya Study Groups, Chinmaya Devi Groups have grown over the years as powerful learning forums, open discussion arenas, and healthy support systems for women of all ages. The following study syllabus is for Chinmaya Study Groups and Devi Groups. We recommend the Home Study Courses of Chinmaya International Foundation, namely, Foundation Vedanta Course, Advanced Vedanta Course, Bhagavad Gita Course to supplement the study group syllabus. 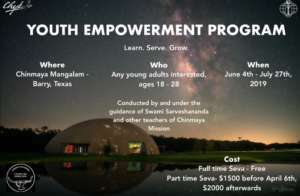 Spiritual seekers wanting a more in-depth study of Vedanta are directed to attend any of Chinmaya Mission’s various intensive, residential Vedanta courses.